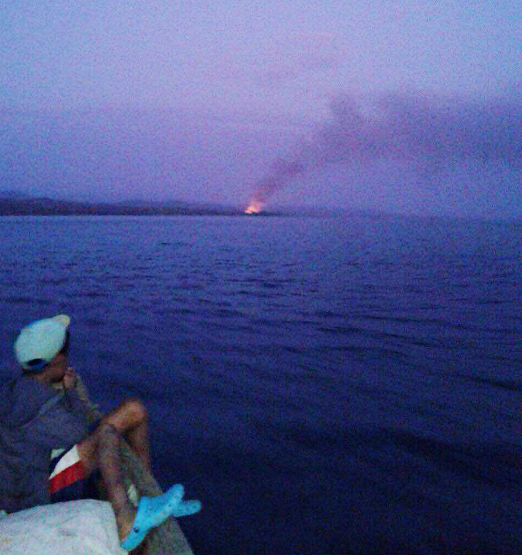 At a little after 5 p.m. on Janauary 29 a fire broke out in a home in Icandi, a village on Lake Bayano in the Guna comarca of Madungandi. 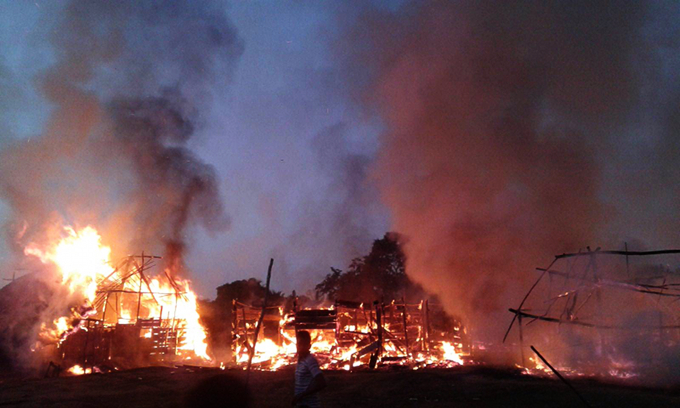 As often happens in Guna villages, which tend to be made of wood and thatch houses and community buildings that are crowded close together, the fire quickly spread. 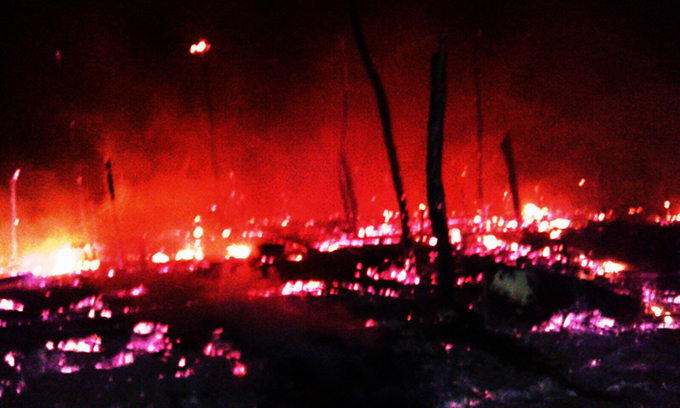 Nobody was hurt or killed, but more than 30 homes were destroyed in this fire, the second such devastation for Icandi. Now the questions are where and how to rebuild, and what resources will be available for reconstruction.